Home / News / EBP Certificate of Added Qualifications Available Now! 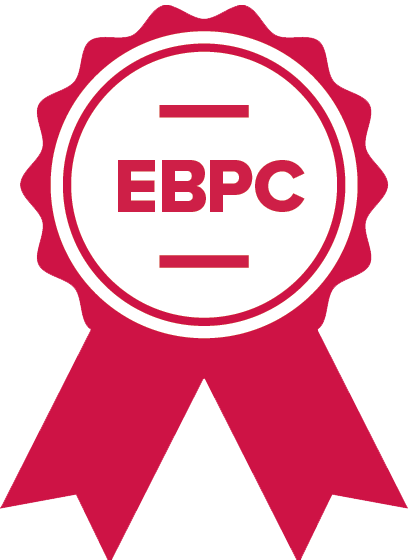 EBP Certificate of Added Qualifications Available Now! Interested in earning a certificate of added qualifications to recognize your demonstrated expertise in evidence-based practice? The Helene Fuld Health Trust National Institute for Evidence-based Practice in Nursing and Healthcare is approved by the Accreditation Board for Specialty Nursing Certification (ABSNC) to offer an EBP Certificate of Added Qualifications (CAQ) to qualified health professionals who work in practice or education. This certificate of added qualifications recognizes expertise in EBP and denotes that the successful applicant has completed the required education component. Applicants will need to provide documentation of advanced intensive continuing education or graduate study in EBP. Successful completion grants the EBP-C certificate of added qualification for a period of five years. Visit https://fuld.nursing.osu.edu/ebp-certificate to register today! This is the ONLY globally recognized certificate in the specialty area of evidence-based practice. Be part of the first to earn the EBP certificate of added qualification!